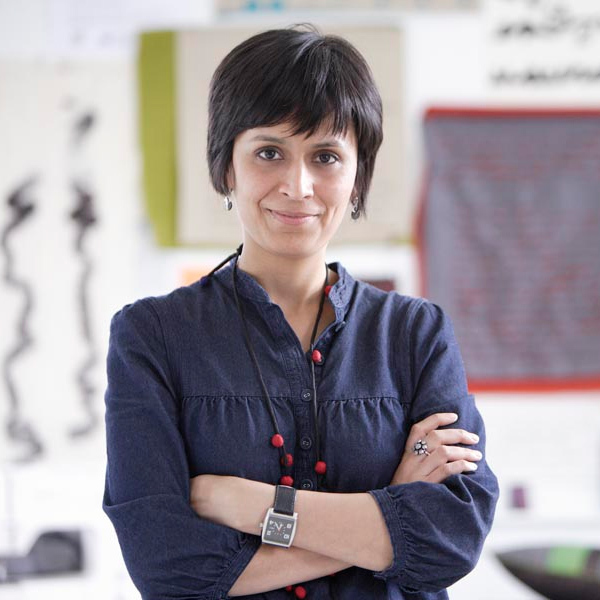 Learn hand embroidery in a relaxed, creative environment at Ekta's studio, and make a keepsake London map. 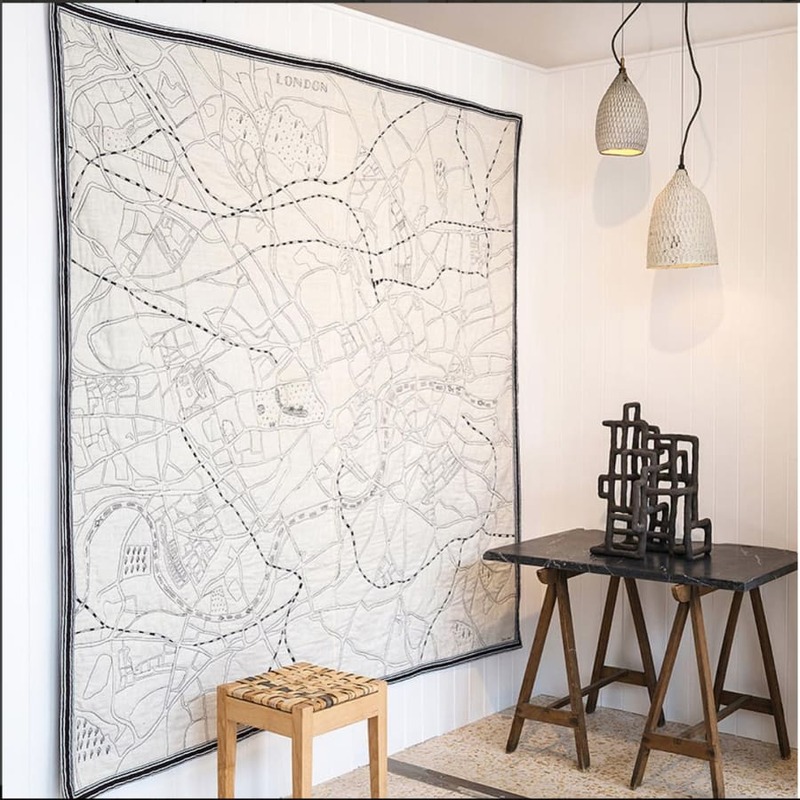 You will start by learning basic embroidery stitches, and practice these on the provided fabric before moving on to embroidering your London map which is based on Ekta's original drawing. 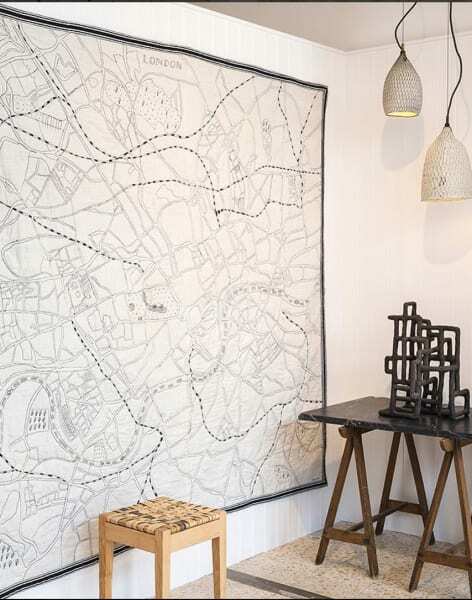 You can embroider this with your favourite spots or routes, and create something truly personal. The class is suitable for all levels, and beginners are welcome. 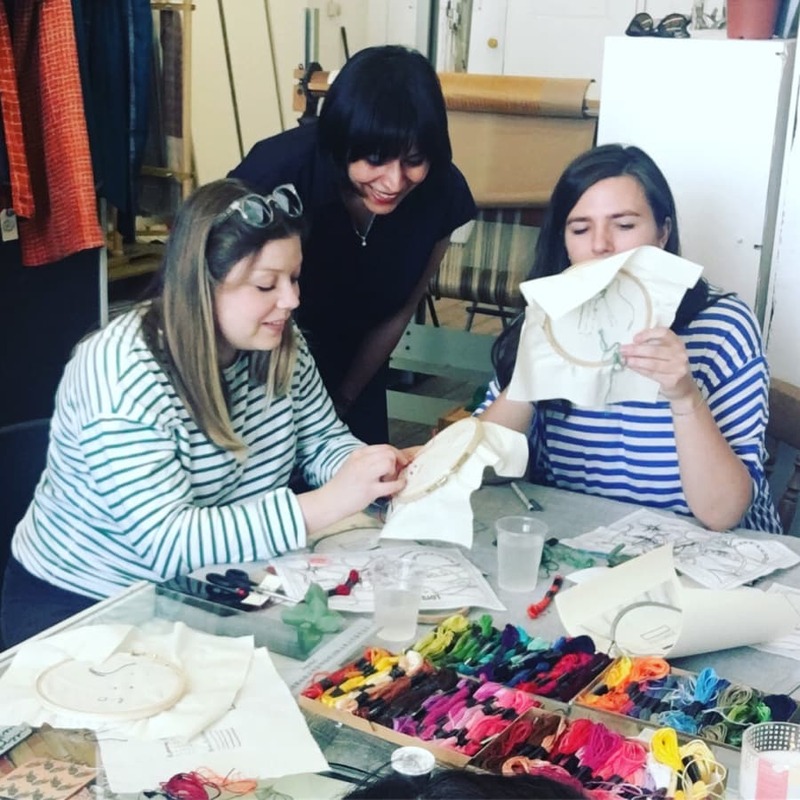 You will get lots of one-on-one help, top tips, and a list of London fabric shops and haberdasheries to take away and explore. You dont need to bring anything. You will receive a kit with all materials included.